Nominated in 2012 to lead the World Bank. Professor of Professional Practice in International and Public Affairs at Columbia University. Author of 36 books, most recently “The Economic Development of Latin America since Independence,” with Luis Bértola (2012). Mr. Lopez joined Merrill Lynch’s Global Markets and Investment Banking group in 2007. Prior to joining Merrill Lynch he was responsible for originating, structuring and supporting the development of structured finance transactions in the Southern Cone, Andean Region, Central America and Caribbean Countries for Citigroup. Mr. Lopez has had 19 years of experience, with over 400 transactions executed in the international markets. He holds Bachelors degree in Civil Engineering and a Degree in Project Management from the Universidad Metropolitana in Caracas and a MBA in Finance from Michigan Business School. Ms. Maziad is the lead credit analyst for a portfolio of Latin American sovereigns, including Brazil and Colombia among others. Prior to joining Moody’s, Ms. Maziad was a Senior Economist at the International Monetary Fund, where she covered a wide range of macroeconomic and financial stability issues in emerging markets. 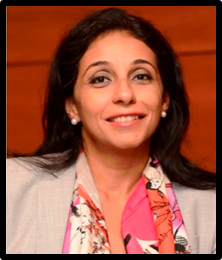 Ms. Maziad has extensive expertise in macroeconomic and capital market analysis across different regions, including Asia, Latin America and the Middle East. She has published on various topics, such as sovereign debt restructuring, emerging market currencies, and Sukuk markets. Ms. Maziad holds a Ph.D. in Economics from the University of St. Andrews in the UK. She is a native of Egypt and fluent in Arabic, English, French, and Spanish. 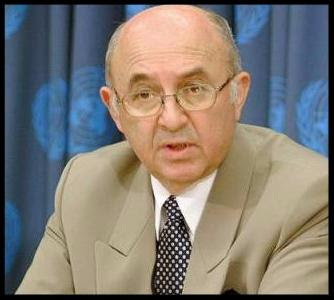 He was Ambassador of Ecuador to the U.S. from 2005 to 2011. Amb. 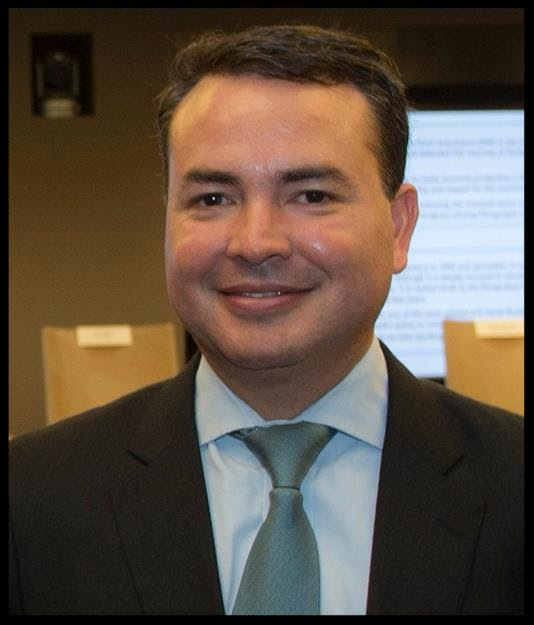 Gallegos has held many posts including Permanent Representative of Ecuador to the United Nations in New York (twice), Ambassador of Ecuador in El Salvador, Ambassador of Ecuador to Australia, and Deputy Permanent Representative of Ecuador to the OAS in Washington. Amb. Gallegos obtained a Juris Doctor Degree at the Central University of Ecuador in 1975. 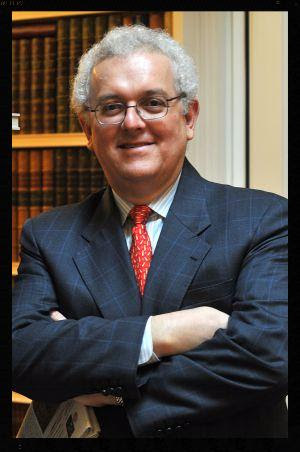 In 1983, as a Humphrey Fellow Scholar, he earned a Master of Arts Degree from the Fletcher School of Law and Diplomacy.